Healthiest fruits ( vegetables )in the world. Tomato ( Solanum lycopersicum L. ). Why would she should to be on the menu? Likopen can prevent malignant transformation, a cellular process that describes the transformation of normal cells into the cancer cell. It is the most powerful antioxidant from the group of carotenoids. Likopen has 4x higher antioxidant potential than beta carotene. Lycopene is best known as the protector of prostate enlargement. 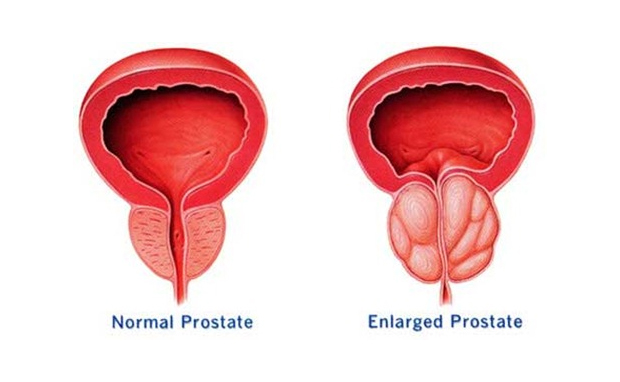 Lycopene is the standard prostate component and when it disappears it can be considered that serious changes have occurred. Lycopene also prevents the initial stage of cervical cancer, dysplasia (cervical cancer). Experts believe that cancer of prostate will not occur until, there is an adequate level of lycopene. 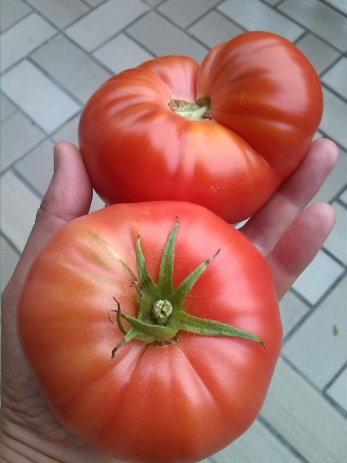 Fresh tomatoes have the least lycopene! As the degree of thermal treatment increases, it has more and more have lycopens. 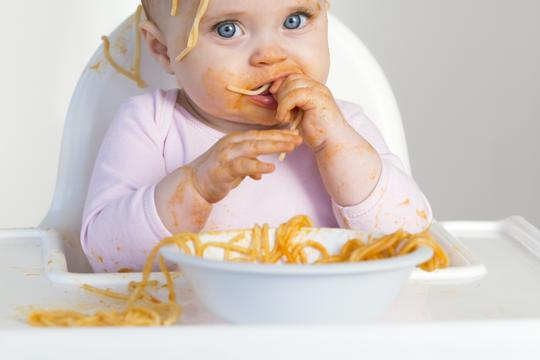 He is fat-soluble, so the use products of cooked tomatoes with olive oil is a win-win combination. Italians have wisely used this fact to advertise pizza as healthy food (which is a partial truth). Scientists have not yet agreed about the recommended daily intake, but it is considered to be a good 5 to 10 mg daily. Several lines of evidence suggest that oxidative alteration of harmful LDL (low density lipoproteins) cholesterol damages the artery wall and contributes to the emergence of atherosclerosis and coronary heart disease. Likopen, alone or in combination with other natural antioxidants, blocks the oxidation of LDL cholesterol. 3.Preserves the body of "new compounds"
Special hazards to our body are caused by additives or "flavor enhancers", which are added to various processed and cooked foods. 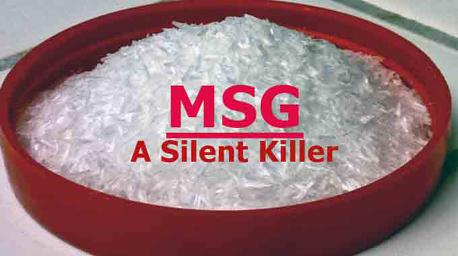 One of them is monosodium glutamate (known as MSG) - a silent brain cell destroyer and hormonal balances of the body. Likopen in this case comes as Rescue because it protects the attacked cells, eliminating the effects of harmful substances. Studies have shown that vitamin A can prevent macular degeneration, which is a serious eye disease. Additionally, tomato with all its properties fights against the emergence of gray cataracts. One of the best protectors of your skin due to strong antioxidants - Lycopene! Some research suggests that lycopene is the best helper to protect skin from damage caused by sunlight. One tomato can give about 40% RDA of vitamin C.
It also contains large amounts of vitamin A and potassium as well as iron. Iron is essential for maintaining normal blood circulation. 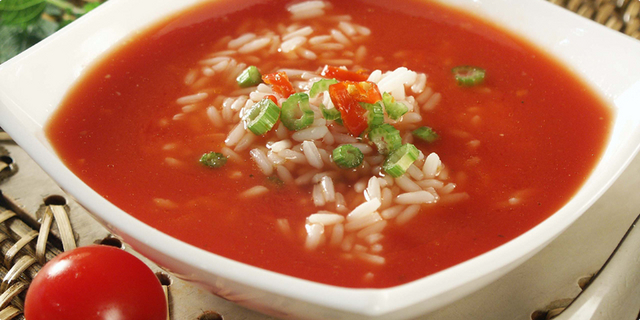 Vitamin K, which is important for blood clotting and bleeding control, is also abundantly present in tomatoes. As it can be seen, tomatoes is in fact super food. 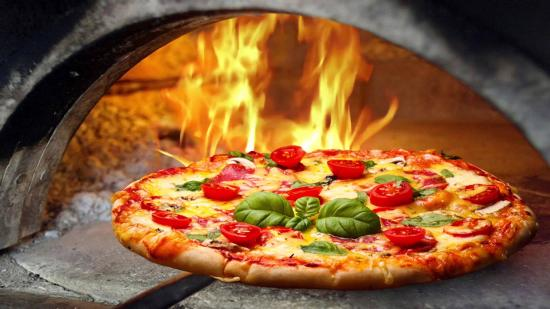 By cooking break the cellular structure and releases - lycopene. Use it in to all ways, but the facts about cooked tomatoes should not be neglected( many more lycopene ). you make a vegan combination (integral paste, organic food without meat, fish and eggs and will get a health bomb ). It is a shame that nowadays, it is highly difficult to get Organic ones! Back in the Time, when my Grandmother produced Tons of them - I didn't like them! Man will have to return to nature. Water is always the best at the source. They are especially good for those who nourish the skin. 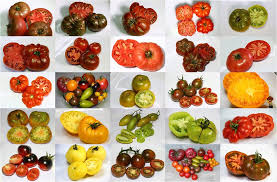 Tomato probably means a plants from heaven. You got a 1.02% upvote from @postpromoter courtesy of @crypto-mammoth! From this post, interesting things can be learned. I'll have to use more tomatoes in cooking. This post has received a 1.25 % upvote from @speedvoter thanks to: @crypto-mammoth. Thanks for your continued support @crypto-mammoth! Your free resteem has been redeemed.